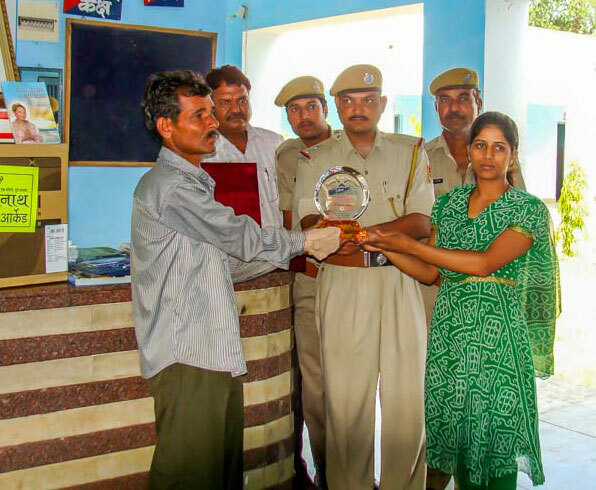 Heroic Mr. Gopal Mogya saves the life of 15-year-old girl in Rajasthan State, India. Amazing onlookers, heroic 23-year-old Mr. Gopal Mogya jumped into a 30-foot-deep well to save the life of 15-year-old Rekha Prajapat of Rajasthan State, India. Mr. Mogya’s act was all the more incredible because he has only one hand. On December 28, 2011, as Rekha went to get water from a well near the town of Chhoti Sadari in Udaipur District, she slipped and fell in. Unable to stay afloat, she was near drowning as locals worried and watched helplessly. Passing by, Mr. Mogya saw the crowd and quickly came to the rescue, fearing not for his own safety but only for that of the young girl. A police officer later said, “The girl was almost unconscious as she was drowning, failing to stand upright on the slippery surface. The youth somehow lifted her up with his one hand and amazingly maintained his balance. The villagers then threw down a rope.” Some villagers, with the help of the rope, got into the well and helped to get Mr. Mogya and Rekha out safely. 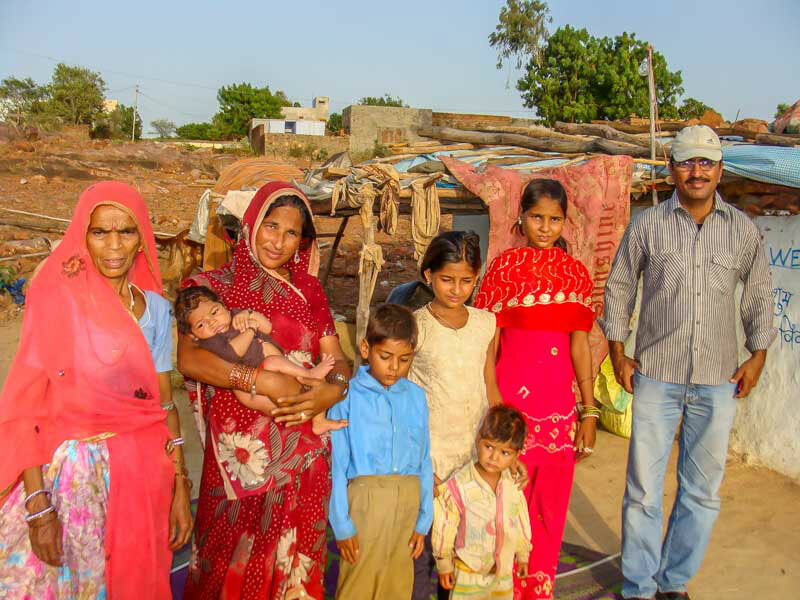 On June 21, 2012, a team of our Association members went to Mr. Mogya’s village near Udaipur, some 400 kilometers from Rajasthan’s capital Jaipur. There, police officers helped us locate him and graciously allowed the Award presentation to take place at the police station with Rekha Prajapat and various media representatives present. With deep gratitude, Mr. Mogya humbly accepted the Shining World Hero Award, along with several of Master’s books, DVDs, CDs and a TV and DVD player to watch them on. May Mr. Gopal Mogya’s courageous example continue to inspire others so as to ensure a safer world for all.